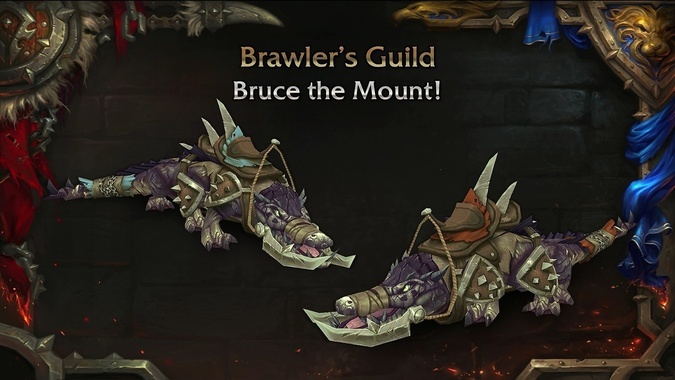 Bruce mount and matching armor coming in patch 8.1.5 — Who doesn’t want to ride their own crocolisk? 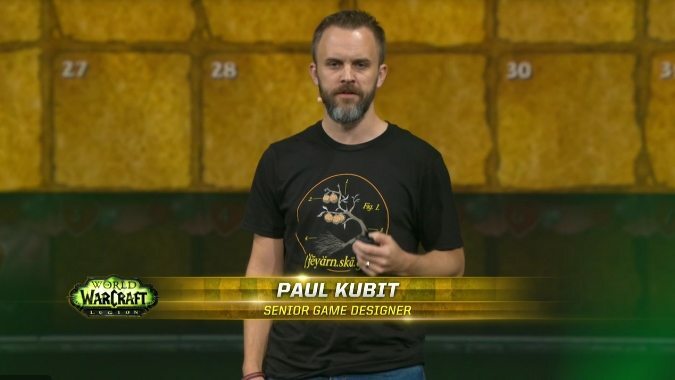 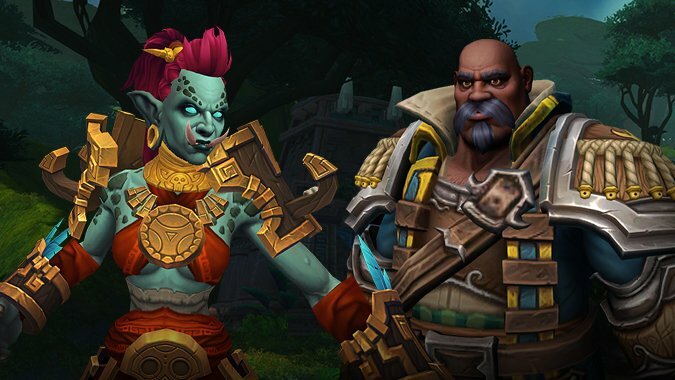 Patch 8.1.5 is going to re-open the Brawler's Guild in Battle for Azeroth. 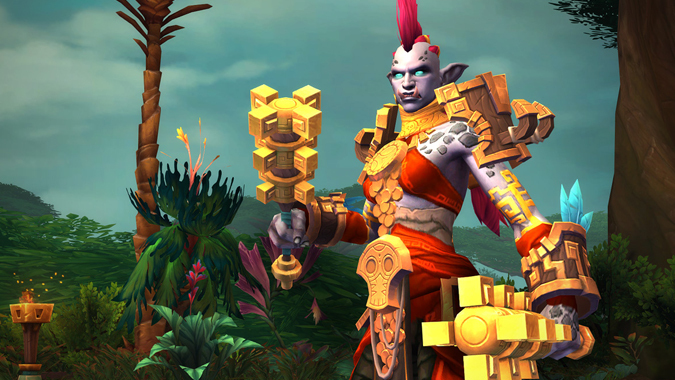 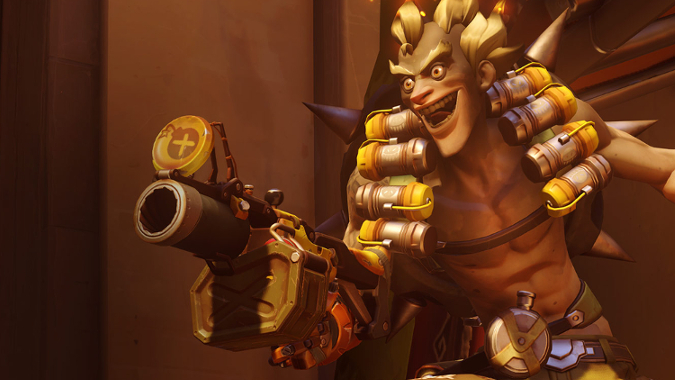 Patch day has come and gone, and that means we're heading into hotfix week. 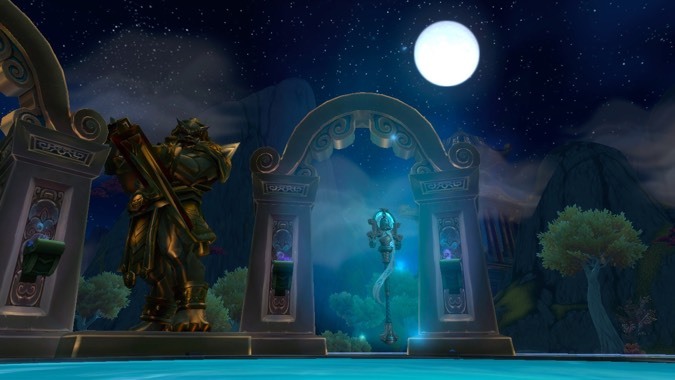 Are you ready for Patch 7.1.5? 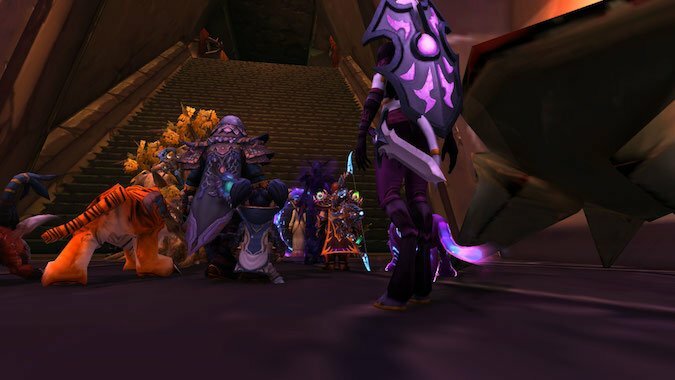 Ready or not, by the time you read this (if you're on North American realms anyway) the patch will soon be deploying on servers. 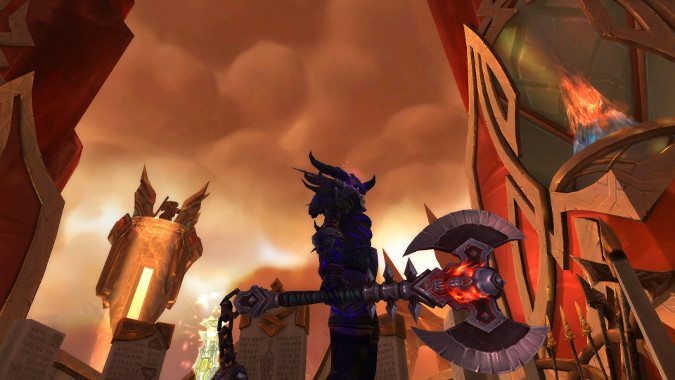 Just on the heels of patch 7.1.5, we're getting another Legion Q&A. 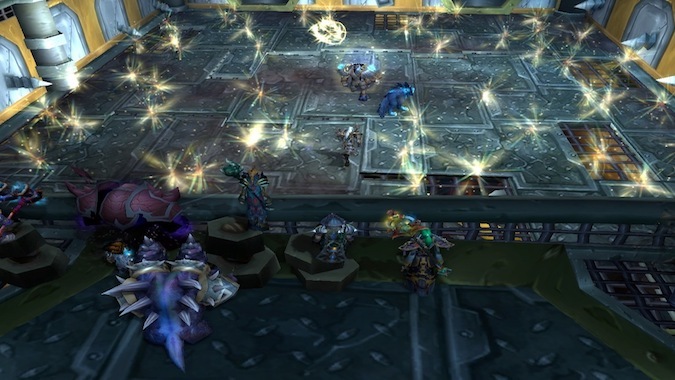 That's right, everyone: patch 7.1.5 is only a few short days away. 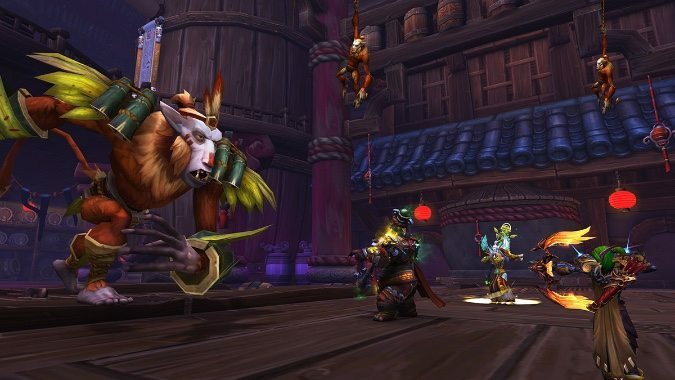 The Brawler's Guild returns in patch 7.1.5 with all new encounters and you'll find one of these encounters very familiar if you pay attention to Blizzard's other games.